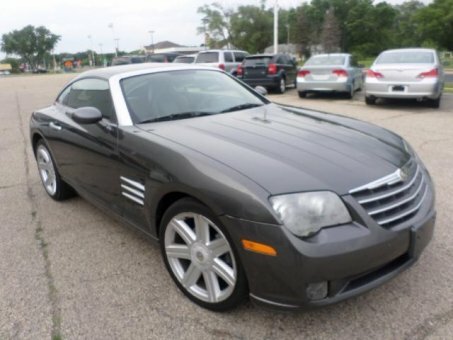 Sensibility and practicality define the 2004 Chrysler Crossfire in great condition. It offers great fuel economy and a broad set of features! Everything is in good working condition. Tires have almost all tread still left. This is a very clean car ready for the next owner to enjoy!